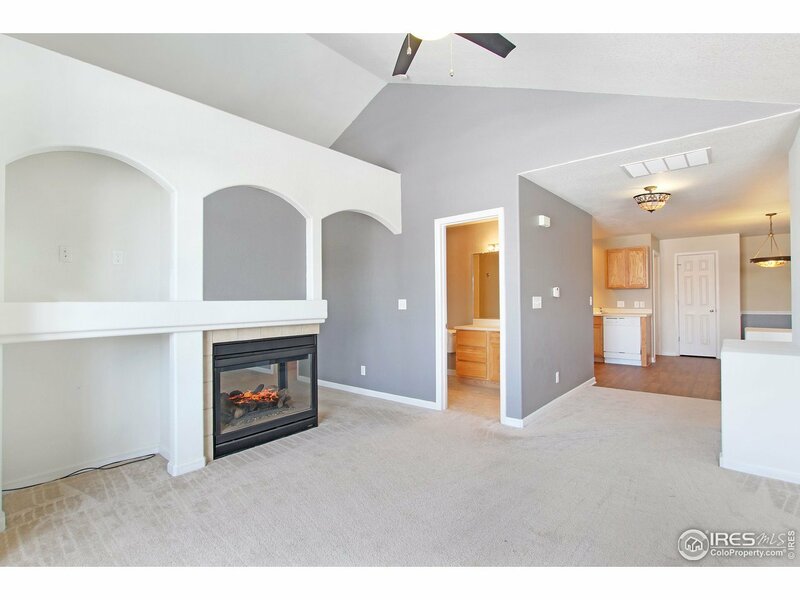 Enjoy your own space in this one bedroom, one bath cozy loft style condo in Fox Crossing! Brand new flooring in kitchen. Pioneer park with two play areas is right outside your door. Enjoy mountain views, all appliances included, gas fireplace, A/C. HOA is only $175/mo which includes hazard insurance, water, trash, snow removal and lawn care. A rare find in the area-don&apos;t miss out!